This is only a short teaser, so don’t get too excited. Wait for the full trailer to do that, and I think your excitement might just be warranted. Disney has gone crazy redoing its classics lately, to financial success, so it’s not surprising that they’re doing it again here. 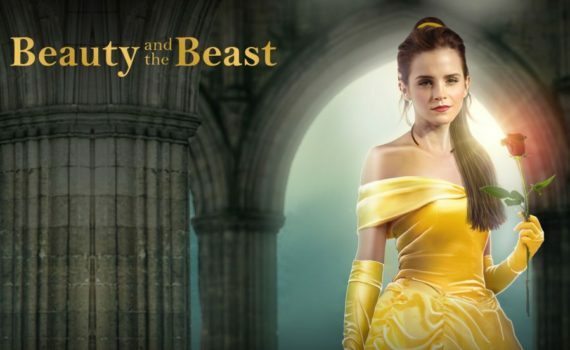 But I like Emma Watson as Belle, and the rest of the cast is intriguing as well: Stevens as Beast, Evans as Gaston, Ewan McGregor as Lumiere, Ian McKellan as Cogsworth, Emma Thompson as Mrs. Potts, Stanley Tucci, Kevin Kline, Gugu Mbatha-Raw, the only one I worry about being Josh Gad as Le Fou (I just don’t like that guy). Taken as whole, I predict that it works.